DENC met with Congressman Polis last month to talk about EVs in Northern Colorado. 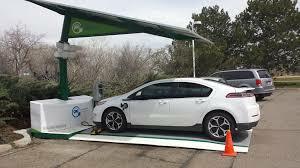 He was able to drive a few different EVs including the Nissan LEAF and the BMW i3. Watch this quick video to hear about his experience!